If you, for some reason, want to view your Excel spreadsheets in the rich text format, then you certainly need to convert Excel to RTF, a common text format that supports various text formatting, such as bold type, italics, different fonts and font sizes, custom tab settings as well as images saved within the text file. 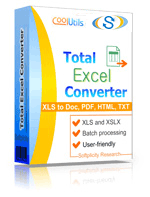 has batch conversion mode that allows you to convert Excel to RTF in batch. There’s no longer a need to process spreadsheets one by one. 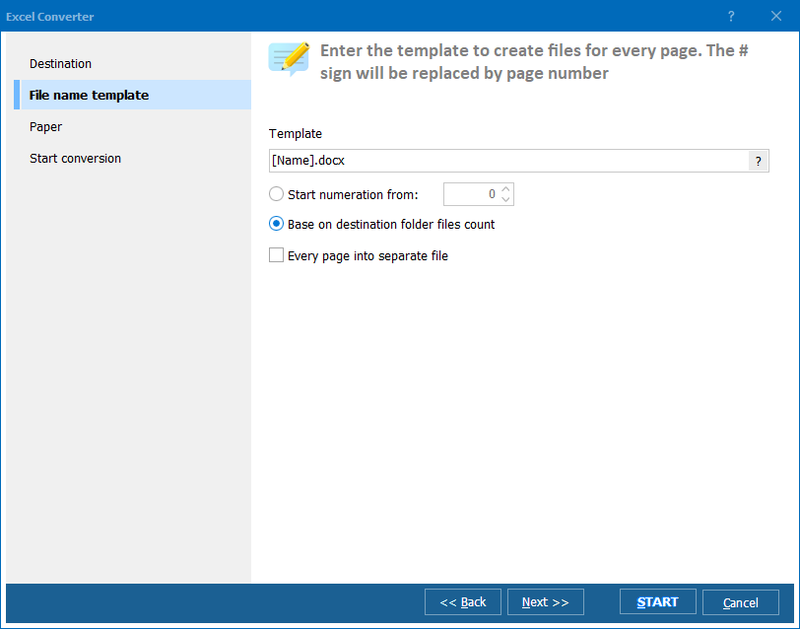 Simply select hundreds of files you want to convert and have them processed at once! 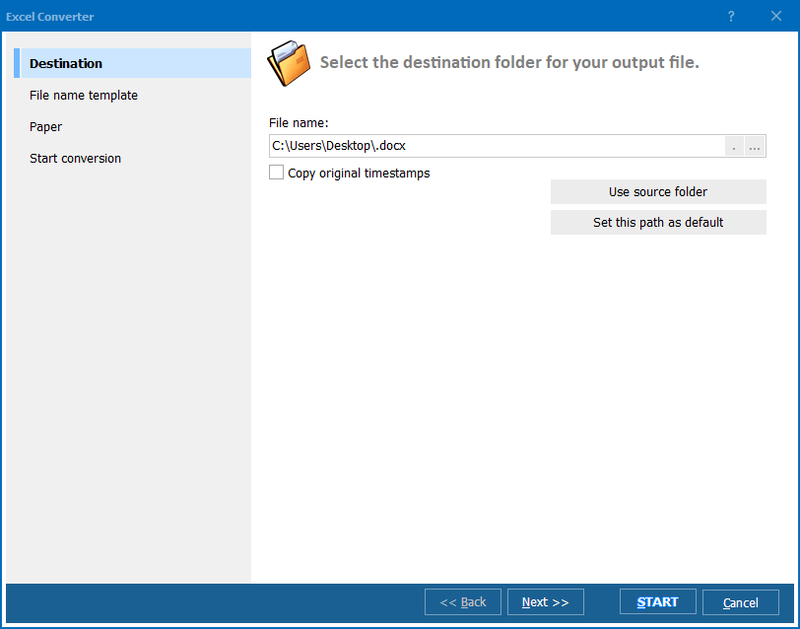 supports numerous formats, With this converter, you will be able to process files saved in including ODT, ODS, XML, SQL, WK2, WKS, DBF, TEX, and DIF into DOC, DOCX, PDF, HTML, Access, TXT, ODT, ODS, XML, SQL, CSV, Lotus, DBF, TEX, DIFF, SYLK, and LaTeX. features user-friendly interface allowing to master the program in just a few minutes regardless of your computer skills, and much more! Get your free trial version of Total Excel Converter now and use it for 30 days to experience the true quality of file conversion!